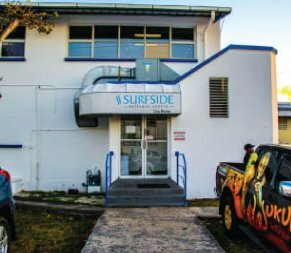 Surfside Health Club was established in 1997. Since then, our mission has been, and still is, to help our members enjoy fitter lifestyles and better bodies through education, motivation and inspiration. We are the leading health club in Barbados and have been for many years. Our members have access to state of the art equipment, a wide variety of group exercise classes and quality personal training delivered by certified wellness professionals. Most importantly, we strive to provide excellent customer service to every member, every time.